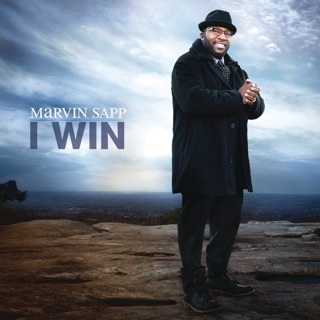 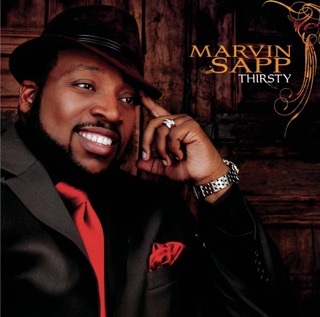 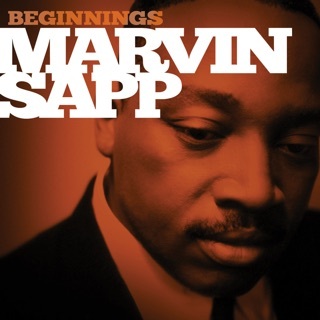 Forget “what doesn't kill you makes you stronger.” Marvin Sapp has a wiser take on adversity. 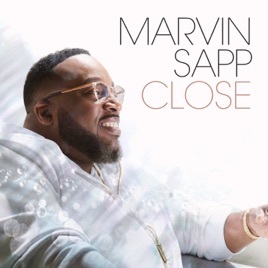 “I must be close to my destiny,” he sings on Close's title track, “’Cause here comes trials and troubles.” And that song’s just the tip of the iceberg: The album overflows with affirmations and praise, songs that speak encouragement to weary hearts or simply declare the goodness of the Lord. 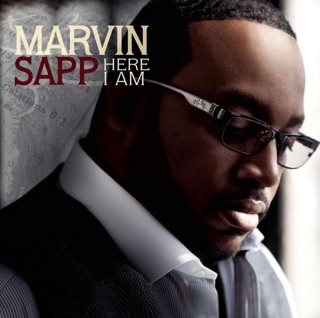 It’s paced to perfection, too, starting with the orchestral sweep of “Safe in You,” then deftly moving through choral anthems and Sapp’s trademark power ballads.